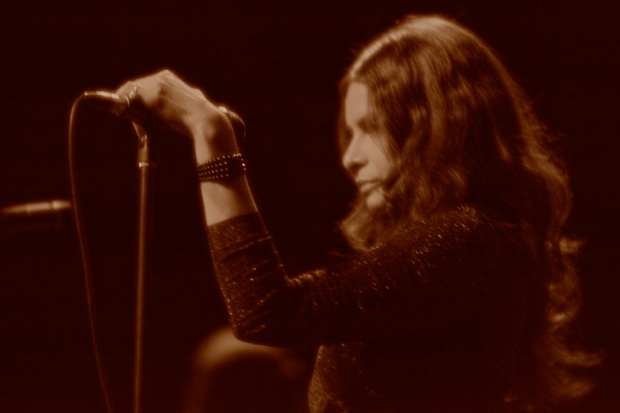 Three shots of Hope Sandoval to get you psyched for Coachella! 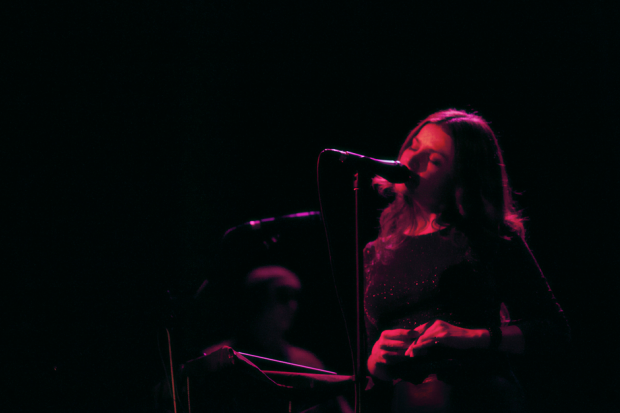 Mazzy Star played their first show in 15 years — the first of four Coachella warm-up gigs — last week in Petaluma. 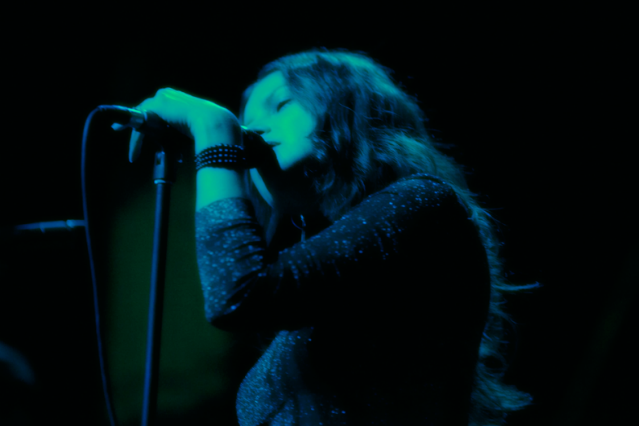 No photographers were issued passes for the gig, but SPIN got our hands on a few moody shots of frontlady Hope Sandoval you can see what to expect when the reunited crew hit the stage at 8:50 p.m. tonight in Indio.